Cael is a handsome, smart, curious, and stoic boy. 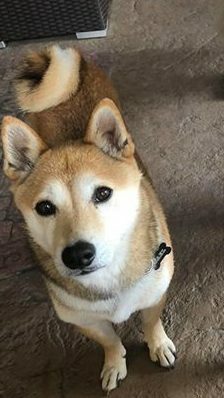 He’s a typical Shiba and takes a little time to warm up to new people. 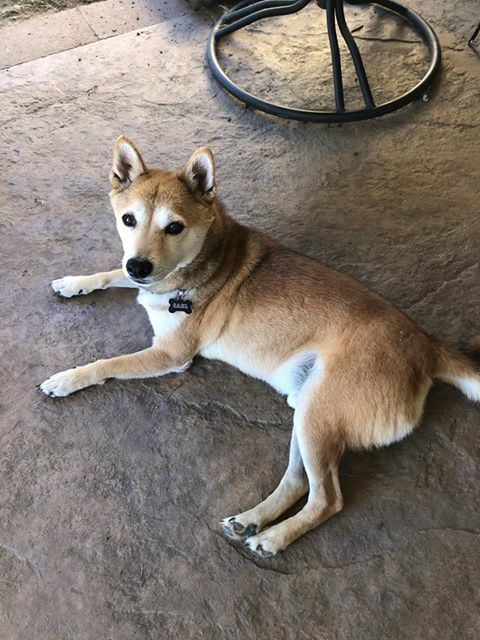 He is friendly and sweet, but the typical aloof and independent Shiba. Cael is good with kids, other dogs, and cats. He loves his walks and exploring the great outdoors. He is house trained, but is a habitual marker, so needs to wear a belly band when inside a new environment. He is crate trained and knows basic commands. He has a tendency to guard his food, so needs to be fed separately from other dogs. He has been known to bolt our of open doors, and needs a securely fenced yard. 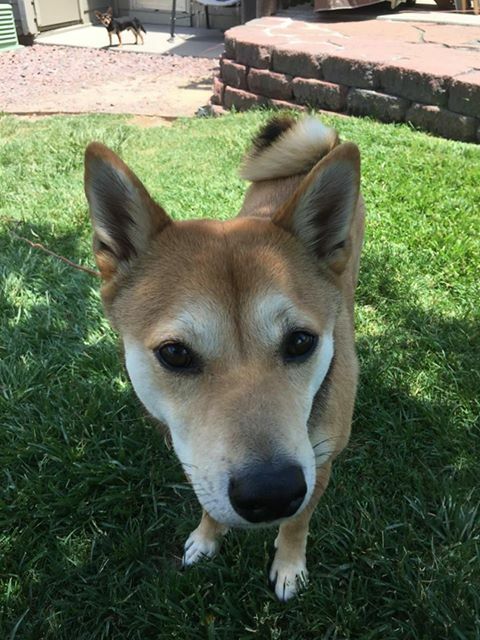 Cael has been placed in a home carefully selected from out waitlist and they plan to adopt him after a trail period. He is settling in nicely and we are seeing more and more of his personality every day. He has a couple of fractured teeth that we need to have extracted ASAP. We are happy to have Cael as our newest member of the COSIR family and look forward to finalizing his adoption once he’s recovered from his extractions and comfortable in his new home!